When access to some of Hakuba's deepest powder matters, Sunnsnow Tall House is a sure win. 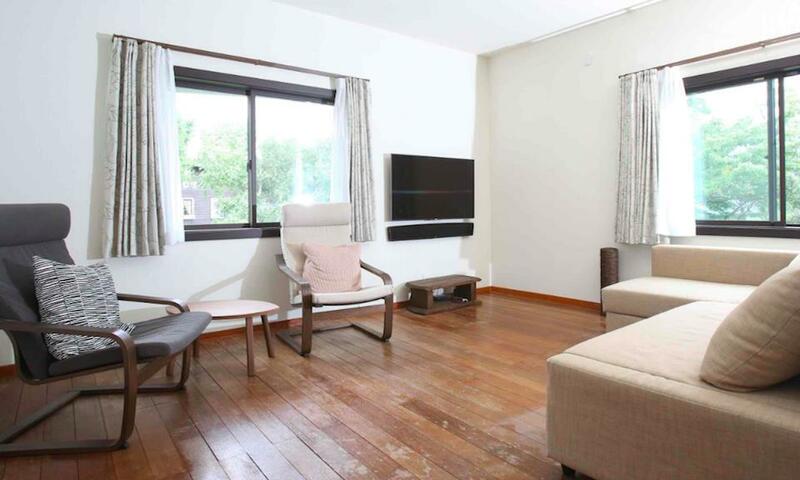 Boasting ski-in ski-out access to Hakuba Norikura resort, this 3 bedroom 2 bathroom self-contained house sits just 20m from the ski slopes, giving the most convenient access possible to both Hakuba Norikura and Cortina ski resorts. This spacious accommodation can sleep up to 9 guests. 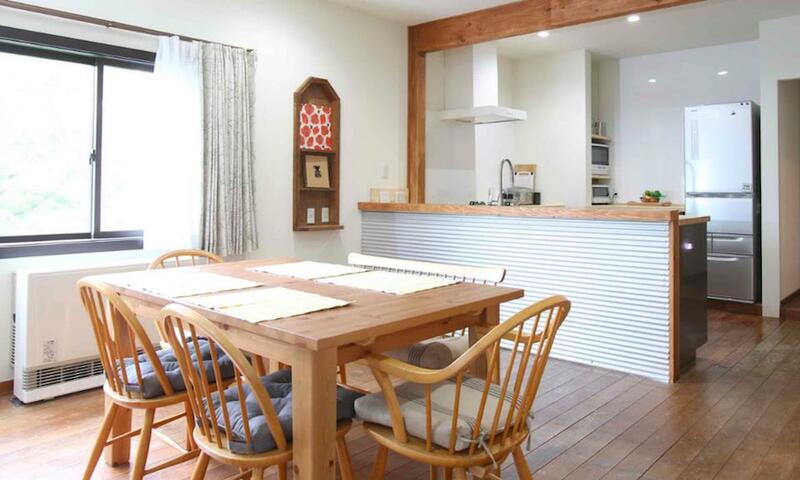 Sunnsnow Tall House Hakuba comes with a FREE 7-seater 4WD vehicle giving you the freedom to explore everything the Hakuba Valley has to offer. Drivers must be 30+ years with both a valid International Driving Permit issued by a signatory to the 1949 Geneva Convention, and a valid driving license from your home country. 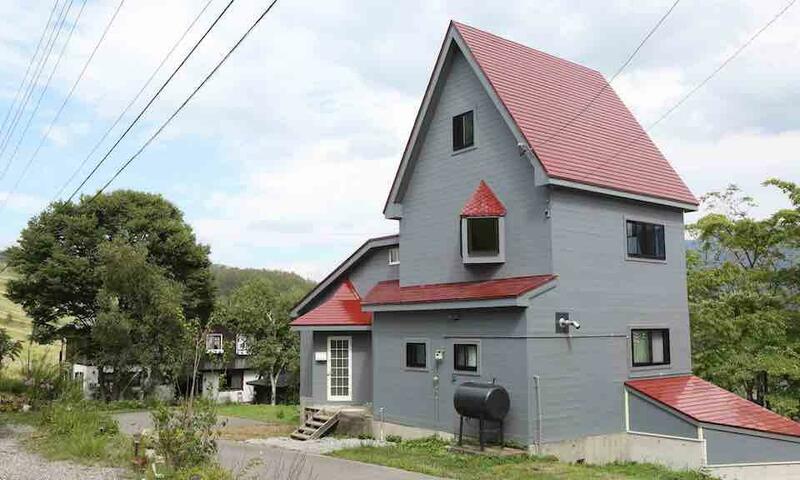 There are currently no discounts available at Hakuba Sunnsnow Tall House.